It sometimes feels as if we are living in the elephant’s darkest hour. 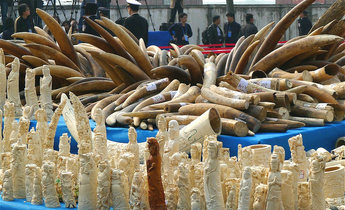 China may be closing down its domestic ivory trade and the EU getting to grips with smuggling, yet the poachers continue their bloody business. 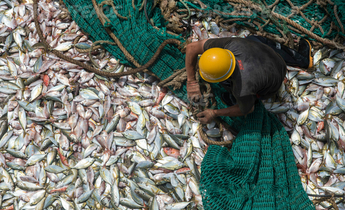 Meanwhile, forests are being destroyed, herds’ migration routes are being blocked, and humans and elephants are competing ever more fiercely for land, food and water. So this is a good time to point out that humans have plenty of selfish reasons to make space for elephants. It’s not a question of giving them a free lunch: they can pay their own way. Researchers at the universities of Utah and Chicago recently discovered that elephants have evolved a superior DNA repair mechanism to get rid of cells that have cancer-causing mutations. This could help scientists develop novel drugs to treat cancer or even prevent it from developing. 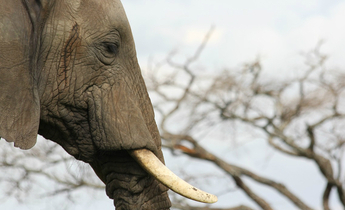 An elephant’s hearing range is closer to a human’s than any animal used to model hearing in medicine – particularly the mouse, whose peak hearing sensitivity is at the upper range of ours. We lose our high-frequency hearing over time, which means that the mouse ear is even less useful in the study of ageing and hearing loss. Understanding the mechanics of how the elephant ear detects sounds in the range of 20Hz could inform new hearing-aid designs. Elephants have the ability to detect sounds that travel through the ground as seismic “cues”, such as other elephant calls. They achieve this through vibration-sensitive cells in their feet and trunk. Humans have similar vibration-detecting cells (as do all mammals) in the hand, foot, lips and even the gut. 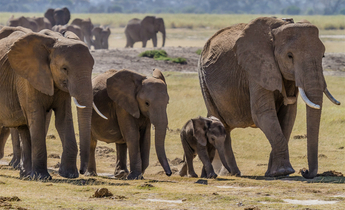 Research being conducted at Stanford University School of Medicine has shown the potential for elephant-inspired vibrational hearing aids. Humans, killer whales and pilot whales are the only species known to undergo menopause. 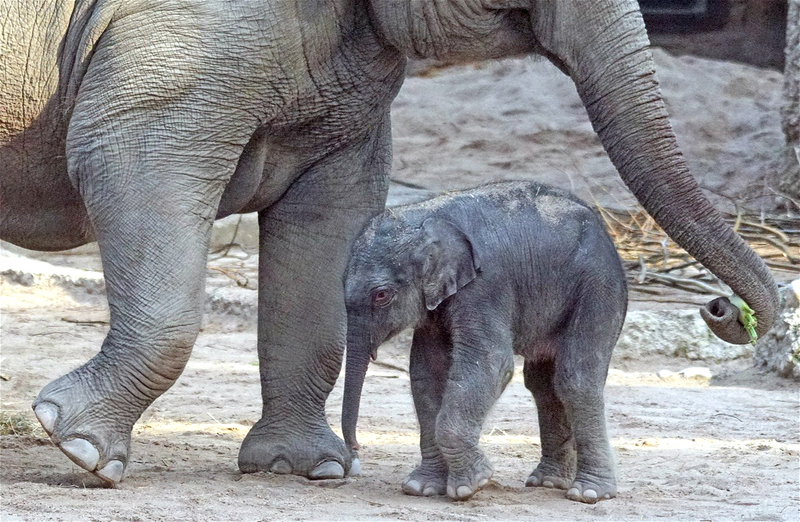 Studying what may be delayed menopause in elephants could provide new insights into our own fertility and ageing. But perhaps you care about the environment more than human health? Here too, elephants are pulling their weight. You’ve heard the slogan, “Plant a tree, save the Earth”? You could also say, “Save an elephant, save the Earth”. Elephants have been planting trees for thousands of years, depositing partially digested seeds and rich manure every time they produce dung. The seeds of many species must pass through the gut of an elephant in order to germinate. 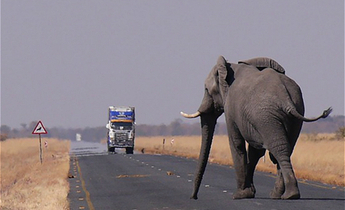 Without elephants, they would disappear. Believe it or not, an elephant’s predilection for knocking down trees is healthy for old-growth forests. The open spaces that are created allow other plant species to grow and provide food that many other animals rely on, large mammals and insects included. 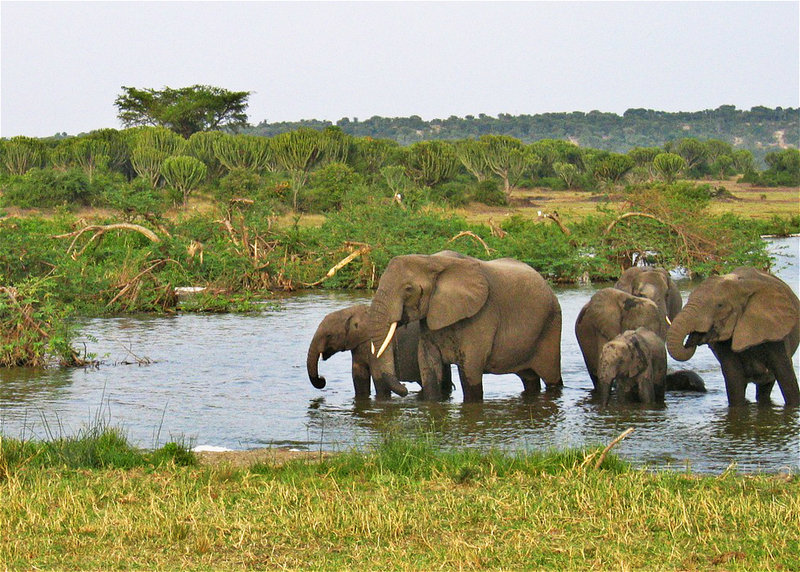 The modern conservation problem for elephants is that they are often living in human-dominated landscapes where they are no longer free to migrate. 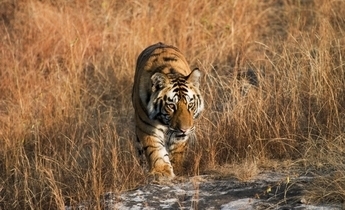 In this situation, the forest isn’t able to recover quickly enough from their depredations. Although it isn’t known exactly how they can detect underground sources of water, whether through smell or through sensing the vibrations from artesian wells, in times of drought elephant dig wells and provide a life-saving source of water for themselves and other animals. The more we take the time to understand elephants, the more insight we gain into our own natures. Elephants are on par with us on the intelligence scale, as they exhibit self-recognition, use tools, have language (using not only verbal but visual and olfactory cues as well), show empathy and have long-term memories. On top of all that, they are extremely similar to us socially. Looking at an elephant can be like looking in the mirror. Not least when it comes to taking care of the elderly. An elephant’s long life in the wild comes to an end when they lose their last set of six molars and are no longer able to eat. Sometimes a young bull will help an older bull by chewing branches and other food for the elder and then feeding him. It’s a humbling reminder that we too need to take good care of our own seniors. 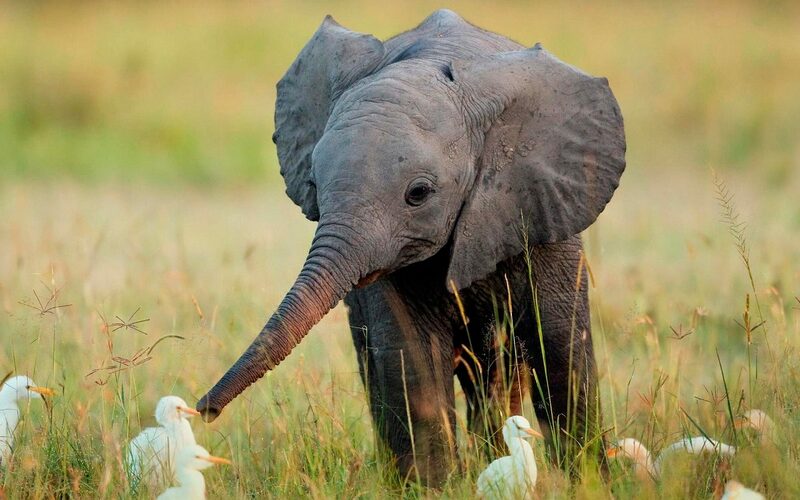 Who wouldn’t want to be able to share the cuteness of such a closely aligned species with the next generation? This is part of chinadialogue's series on elephant The original version of this article appeared on the Guardian website and can be accessed here. Caitlin O’Connell is an adjunct professor at Stanford University School of Medicine and the author of eight books inspired by her research into elephants. Her new thriller, White Gold, is published by Random House.